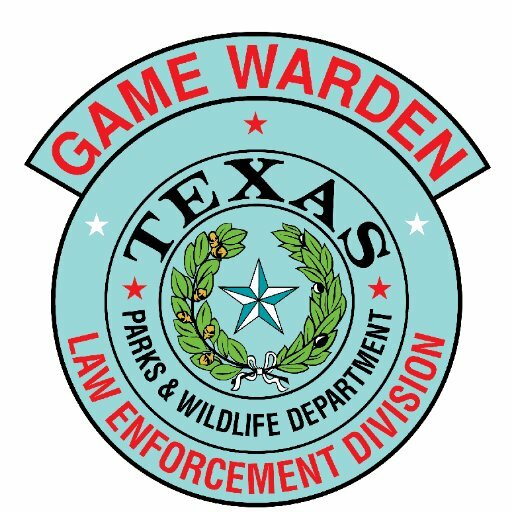 HARLINGEN — Three sweeps of the Rio Grande by Texas Game Wardens within the past week again resulted in another major haul of illegal gill nets set by Mexican fishermen. Ira Zuniga, public information officer for the Texas Game Wardens, said Sunday the patrols upriver from the mouth of the Rio Grande toward Brownsville occurred three times last week. Zuniga said the game wardens can patrol as far as 20 miles up the Rio Grande but these details are concentrated on areas where there are Mexican fishing camps on the south side of the river. Between 7,000 and 10,000 feet of nets were confiscated and destroyed by the game wardens, according to the wardens’ Facebook page. Gill nets, which are banned in Texas waters, are indiscriminate killers. Illegal trotlines and crab traps also were removed from the river. Zuniga noted that just because it is hunting season in Texas, state waters are not being ignored when it comes to enforcement. “We’re still in hunting season, coming up to the end, and we’re pretty busy with just making sure everybody’s doing the right thing when it comes to hunting and fishing,” he added.